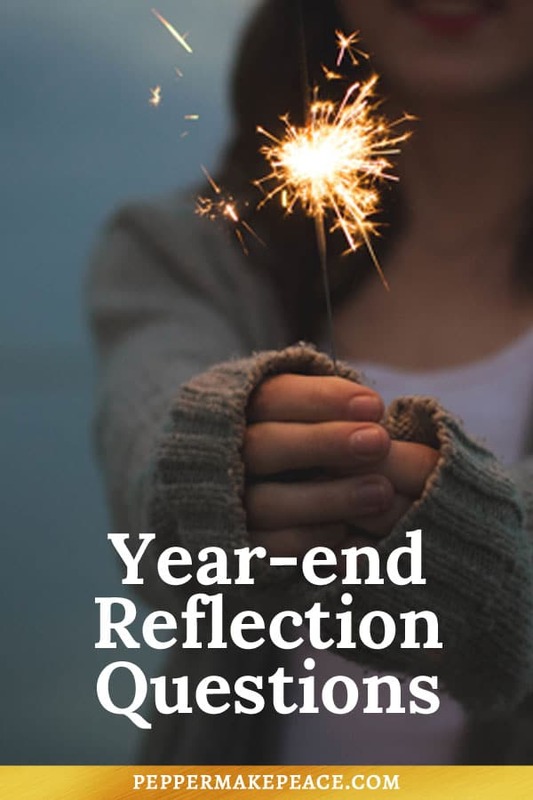 Year-end reflection is a powerful tool for growth. You can see how far you’ve come and stay aware of things that still need some work. 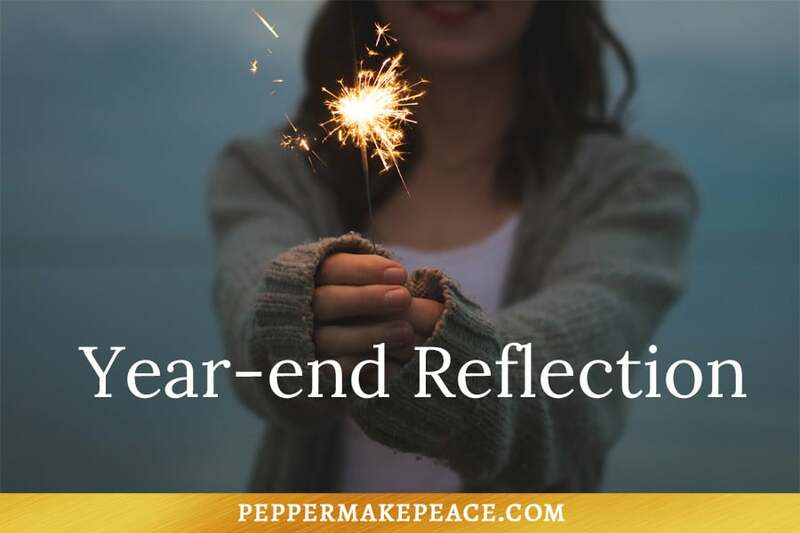 The end of a year is the perfect opportunity to take time to reflect on your life and inner journey. Take a few minutes before the end of the year, grab your journal, and dig in. You might be surprised about all you’ve accomplished this year! Take a moment to write out your answers to the following questions. By writing them down, you can read them next year to give you a reference point to see how things have changed. You can also use your answers to these questions to help you set goals for the new year. What challenges did you face this year and how did they help you grow? How did you improve your skills this year? What did you learn? What positive impact did you have in the lives of others this year? What negative thoughts or emotions were you able to let go of in the past year? How did you improve your personal relationships in the past year? How would you rate your overall work-life balance during the past year? What could you do to improve in an area that still feels unbalanced? What kinds of things have you done to take care of yourself and your needs this year? How could you be more consistent with this? Set intentional goals and create a business you love with the Goal Setting Worksheet Pack. Stay on track and reduce stress with the Printable Planner. And get quick tips for setting goals in your business and creating the life you desire. Sign up here for your free downloads.